Have you ever wanted to be able to take yourself climbing outdoors? 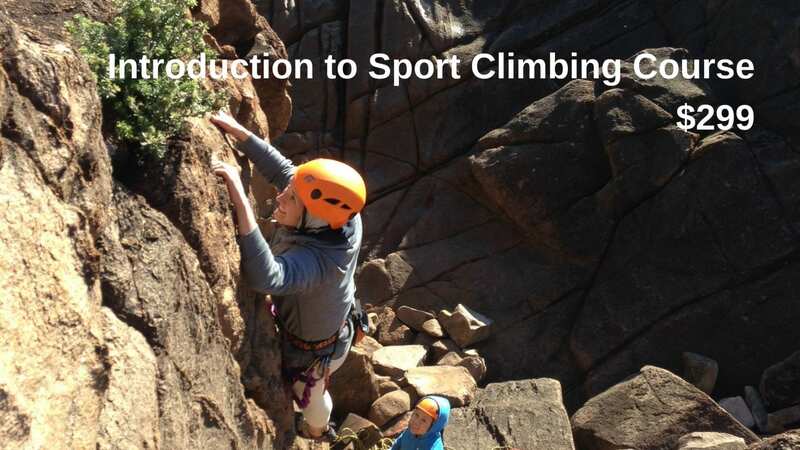 This course gives you the knowledge and skills to start climbing and belaying on sport routes. The theory night will be held on the Thursday evening before the practical day. This course gives climbers the confidence to head outdoors on their own. Participants will gain the knowledge to safely set up, climb and clean single-pitch sport routes. There is a theory evening at the gym and a practical day at the crag on the weekend. The theory night covers gear selection, belaying (top, lead and dynamic), anchors, and lead climbing techniques. Food and water (we recommend at least 3L). Ropes, carabiners, quickdraws, and belay devices. Please enter each participant’s full name, date of birth and a brief description of their level of fitness and climbing experience in the “Order Notes” section at the check-out. NOTE: Climbing outdoors is weather dependant. If the weather is not suitable for climbing outdoors, we will inform you by text message by 7.00 AM on the day. You will then have the choice of booking into a future course or receiving a refund.